Together, Drs. 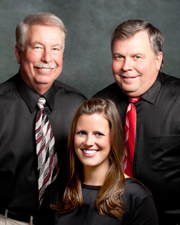 Styles, Cotton, and Milbert have over 70 years of experience. We are highly trained, skilled technicians and all believe in personalized care for each unique patient's needs. We make every effort to have the patient's comfort as our top priority while providing the highest quality care. Our commitment to the family in our practice is proven in the long-lasting relationships we have developed with older family members as well as the gentle care we give to the youngest children whose needs are much different. The entire team at our dental clinic focuses on preventative care and education, believing that optimal dental health starts first in each patient's understanding of their own oral care. 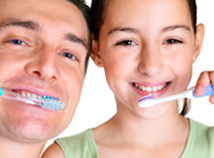 We are devoted to maintaining, restoring and enhancing your smile - We look forward to serving you!